Severed Mind is a multi-faceted concept that I have been working on for years. I am currently seeking a bassist so I can get a power trio back on stage. 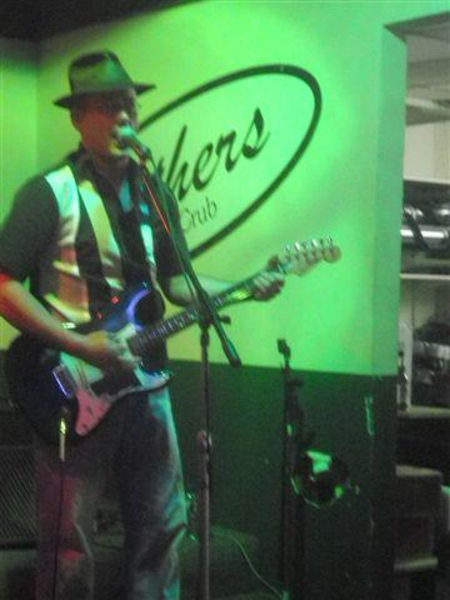 I play lead and rhythm guitar comfortably in a number of styles including rock, jazz, country, and blues. My drummer is instinctive and powerful. Ideal candidate would be female and share lead vocals. Ideal candidate may also simply be someone who has the right groove and wants to get on board with our music.